Great soccer players who possess great talent earn a lot of money. Their salary sometimes reaches millions. For that reason, many people wonder how they spend their money. Some players invest it while others give to charity. 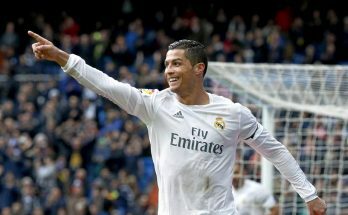 Many famous soccer players are praised for their generosity such as Cristiano Ronaldo who like his other colleagues gives his money to the less fortunate. 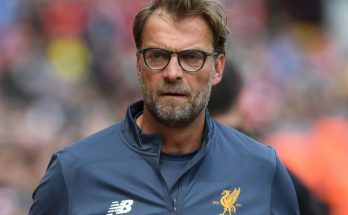 Generosity should be praised, and for that reason, in this article, I will present to you three soccer players who are famous for their generosity. 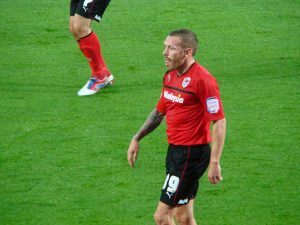 Craig Bellamy is a Welsh soccer player, born in Cardiff in 1979. He retired from playing soccer, but in his glorious days, he used to play forward for Cardiff City. He is remembered as a great soccer player. However, he is more famous for his generosity. Bellamy is is a founder of Craig Bellamy Foundation for young people in Sierra Leone. Craig Bellamy Foundation not only teaches young people to play soccer but also provides another sort of education. In order to start the foundation, Bellamy had to donate his own money, and he donated 1.4 million pounds. Craig Bellamy foundation together with UNICEF runs a youth league. This youth league is not only about soccer but also about the importance of education. The points are awarded to the young soccer players not only for good games but also for school attendance, good marks, etc. Craig Bellamy is a soccer player who gives a lot to charity and who has earned his popularity more through his charitable deeds than his soccer talent. Dirk Kuyt is a Dutch professional soccer player who was born in Katwijk, in 1980. He started his professional career in 1998 with Quick Boys. Quick Boys is a local amateur soccer team which Kuyt visits quite often. Dirk Kuyt is a former Liverpool soccer player known worldwide for his talent for playing soccer. He used to play forward and he used to be very good at it. However, what makes him more famous is his charitable work which lasts even today. Kyut has founded and run Dirk Kuyt Foundation. The foundation has the aim to help children with special needs, primarily in the Netherlands but also in the developing countries as well. 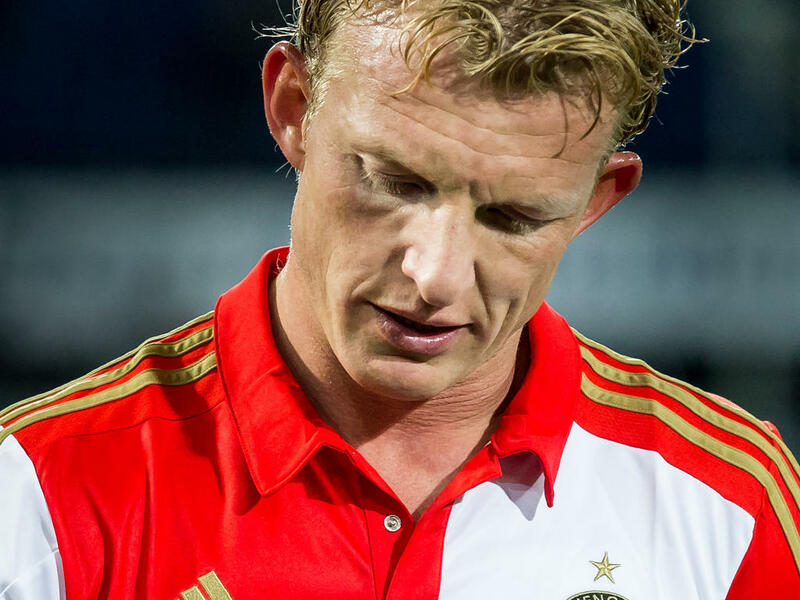 The foundation raises money by selling branded clothes with Dirk Kuyt’s name. Kuyt and his wife run the foundation and try their best to raise money and help the children which they should be praised for. 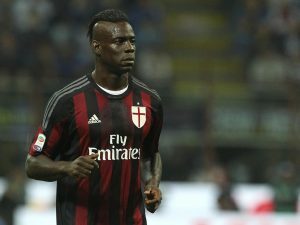 Mario Balotelli comes from Italy. He was born in Palermo in 1990. He started his professional career very young when he was just 11 years old. By the time he was 16, he started playing senior soccer and has played ever since. Now he plays as a striker for Nice and his talent promises a great career in the future. He is notorious for the news that follows him. However, what makes Balotelli special is his charitable work. 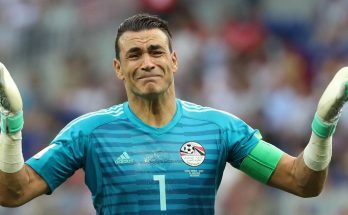 His fans call him Super Mario because he donates a lot of money, almost half of his salary to be precise, to various charities, and he does not regret it at all. Balotelli enjoys helping others and he wants nothing in return. He is praised by his fans and those who are not for his generosity and I hope that he will continue to help people in the future as well. Previous Article How Popular Is Women’s Soccer? Next Article What Is a Soccer Player Worth?